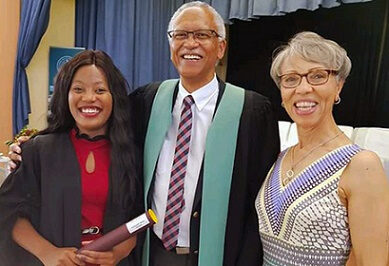 Theepe (24) attended the Oprah Winfrey Leadership Academy for Girls and went on to graduate as a medical doctor in December last year at Stellenbosch University’s Faculty of Medicine and Health Sciences. She is passionate about looking at ways to improve the structural functioning of South Africa’s health system. “I am really interested in working out how we can put systems in place to release the burden on the healthcare system,” she says. 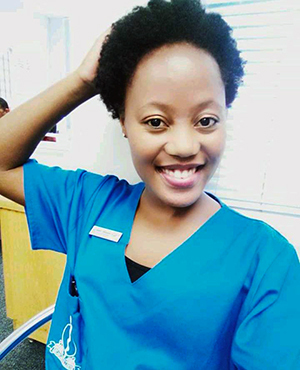 She is also fascinated by science and “how the body works” and is currently working as a medical intern at Groote Schuur Hospital, practising general internal medicine. At the time of the interview, she was one week into her internship and “loving the work”. “I’ve been thrown right in the deep end, but it has encouraged me to learn to swim faster! “We work with all the chronic lifestyle diseases – including TB, HIV and all infectious diseases requiring long-term management and a holistic medical approach, as well as collaboration with a range of specialists. It basically includes a little bit of everything in medicine. “I love it, because we are the first people patients encounter when they arrive at the emergency department. For me, it is like solving a mystery. First, we have to calm them and make sure they are stable, and then make a diagnosis. We get to see a lot of the textbook conditions we studied in medical school. We see people when they are really seriously ill and try to get them back to baseline. Then we follow up, so they don’t end up back here,” says Theepe. “What is also fascinating, is that a lot of the registrars and consultants are doing research, so the hospital is very up to date with a lot of information about diseases. There is just so much we can learn. Theepe was born in Soweto and raised there by her grandmother, Lydia Nonyana, because both her parents needed to go away to find work. Her father, Tahleho, is a mineworker and her mother, Arcilia, works as a merchandiser. While she was in secondary school in Soweto, she was nominated by her teachers to apply for the Oprah Winfrey Leadership Academy for Girls. “I’d given a passionate presentation at school about the effects of HIV on society, and I think my teachers thought I should apply. “We had to ask our neighbours to help us complete the forms, because my grandmother has a limited education. We did the best we could. Then the school called me and I went through several rounds of interviews. The final interview was with Oprah Winfrey herself. She handpicked us. In fact, we were the academy’s first intake of girls – in 2007. 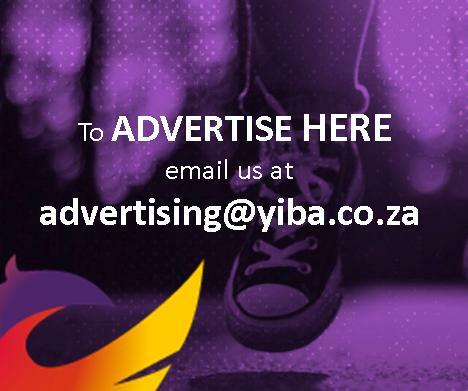 The Oprah Winfrey Leadership Academy Foundation also assisted Theepe financially with her tertiary studies. Rebecca Miller Sykes, President of the Foundation, expressed delight about Theepe’s success. “We are so proud of Boitumelo,” she said. Sykes said Theepe’s special qualities of persistence, patience, and eagerness to learn are good qualities to have as a doctor. Asked what role she believes the academy played in Theepe’s achievement, she said: “OWLAG students are selected for their intellect and leadership potential, so from the start Boitumelo was well poised to succeed. The school then provides young women with the resources, opportunity and access to meet their goals. “I have faith that Boitumelo will be able to make a positive impact on the lives of her patients. 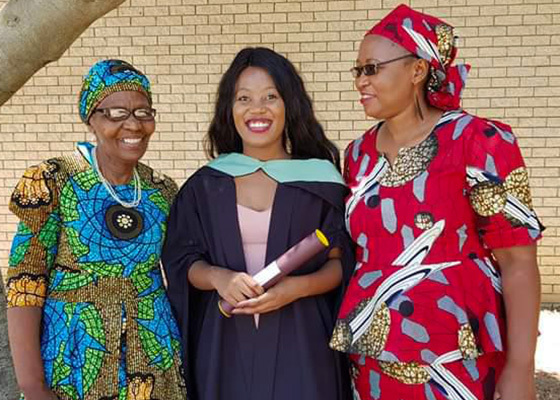 As a doctor she will provide treatment that saves or improves the quality of their lives, and as a young South African woman she will stand as a reminder to everyone she encounters of the transformative power of education,” Sykes added. Asked about her future goals in medicine, Theepe said: “For the moment I’ll focus on my internship, which offers hands-on experience in every discipline. After that, I’ll pick a specialty.